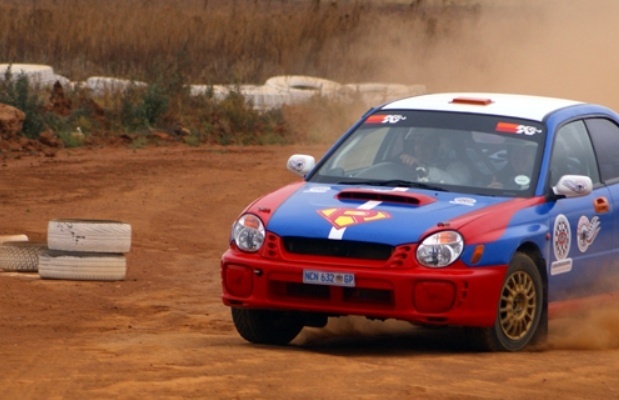 Brand new to Experience Days; RallyStar Motorsport News and Rally Driving Experiences! We're very excited to be listing these track days, as they're the only company to offer authentic rally experiences and passenger rides in the whole of South Africa. These are more than just taster sessions, you'll be learning from expert drivers how the world of rally driving operates, and what it takes to become a professional. 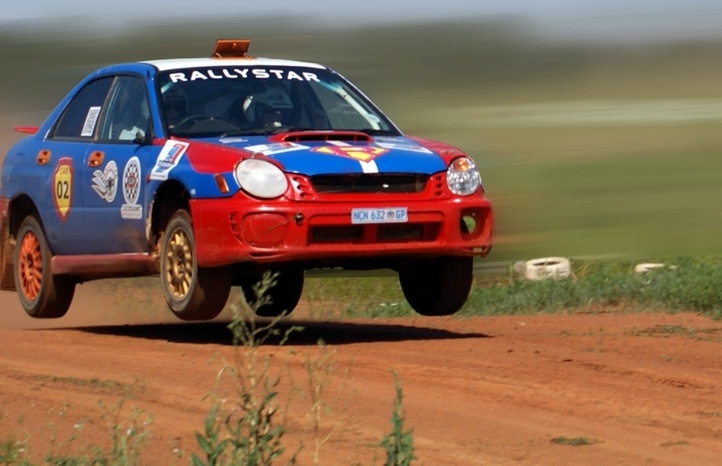 RallyStar Motorsport News started as a source of, you guessed it, motorsport news for local and global rally driving. As of February 2018, they'll also be offering driving experiences at Sun Carousel in Gauteng, so you can get in on the action! There are four packages on offer; a day rally drive, a night rally drive, a day passenger ride and a night passenger ride, so there's something for everyone whether you've got a licence or not. The driving experiences all start with a theory lesson, where you'll cover the rules of the road and those all important Pacenotes. If you've ever watched rally drivers on TV then you may have noticed the co-driver reeling off instructions in quick succession, in a strange coded language that only the driver seems to understand. These instructions are actually detailing the route ahead of the driver, so they know what to expect and when. You'll receive a brief introduction to Pacenotes before taking a seat behind the wheel to put it into practise! Whether you choose a night or day drive, you'll always start with familiarisation laps to get a feel for the car and the layout of the track, before gaining confidence (and speed) as you zoom rounds corners and down long straights. Make sure you're paying attention though, those Pacenotes come fast! This is particularly challenging at night, because visibility is restricted so your reaction times need to be quicker - hence the heightened thrill! The co-driver is constantly assessing your performance, and if you impress them, you'll be allowed to move onto the Special Stage, a section of closed road separate from the practise track. This is where your skills will really be tested, as you won't have as much time to go over the layout of the track before you get going - you'll only have the co-driver's instructions to rely on. To finish, participants will be treated to a high speed passenger ride to show you how the experts do it! For juniors or for adults without a licence (or for those who simply don't fancy taking the wheel), there are also Passenger Rides to enjoy, again available at night or day. Take the pressure off and let the professionals handle the driving, and prepare for the ride of your life! This is a hugely exciting experience that shouldn't be underestimated, you're guaranteed to go faster as a passenger than as a driver! Starting at only R875.00 for a passenger ride, these experiences are purse-friendly and totally unique, so they're ideal as gifts for adrenaline junkies and thrill seekers. Available from February 2018, don't miss out! 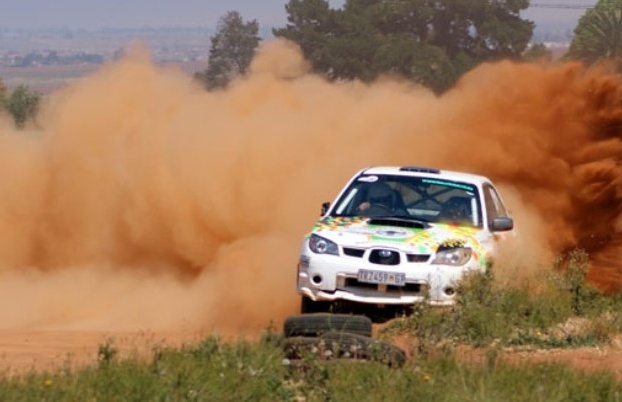 Feel the power of a professional rally car at the hands of an expert driver during this high-speed passenger ride in Pretoria! 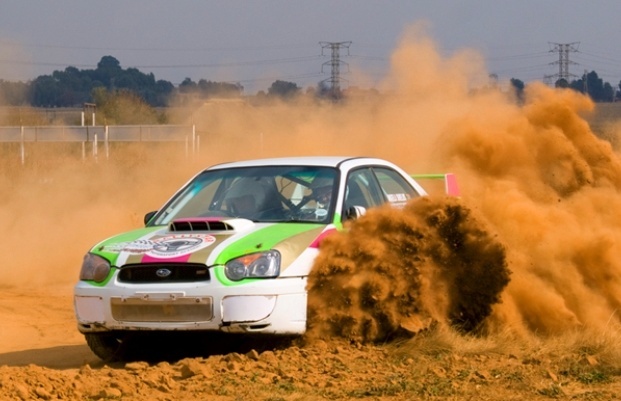 Not for the faint of heart; rally driving in the South African bushveld is a truly extreme experience! Experience the heart-pounding thrill that professional rally drivers experience with this high-octane passenger ride!